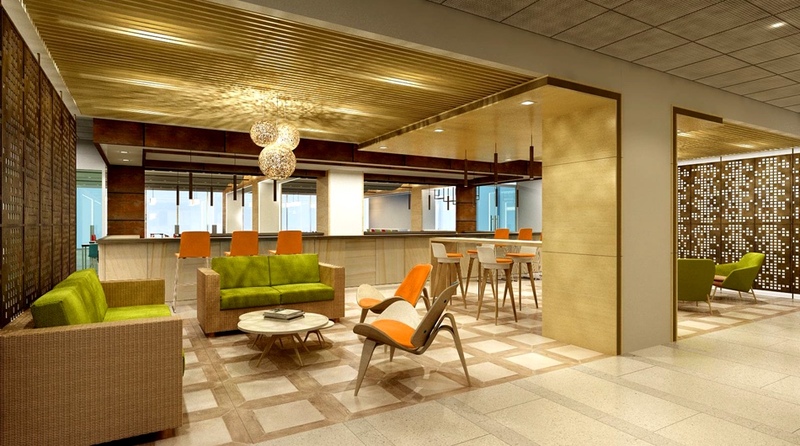 Fidelity's new workspace in Gurgaon. Fidelity International believes in providing workspaces that not only enable efficiency and quality but also promote collaboration, innovation and creativity. They defined the design requirements at an early stage to ensure the workplace can properly enable collaboration and agility. “This helped adopt flawless circulation within the office through variety of areas,” says Dhawan. 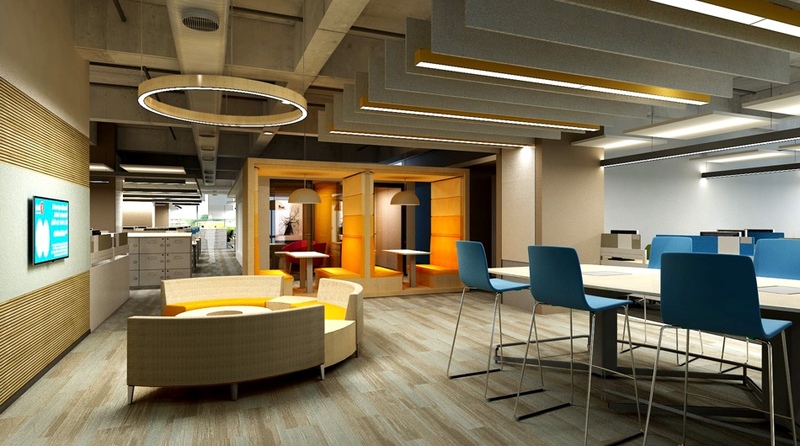 The chosen colour scheme creates a balance between collaborative and noncollaborative spaces. Creating synergies between the groups helped them to effectively cascade the ‘new ways of working’ through all functional teams. To facilitate co-location, flexibility and global collaboration, technology elements were brought together with the physical design. “We have technology-powered meeting rooms and collaboration spaces peppered all over the floors. We are also working on a desk booking system to bring efficiency in space utilisation. 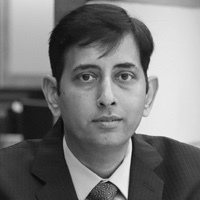 Simultaneously, we are bringing flexible seating options for employees in their neighbourhoods,” states Dhawan. Please note the article was originally published in the September 2018 edition of Commercial Design magazine.